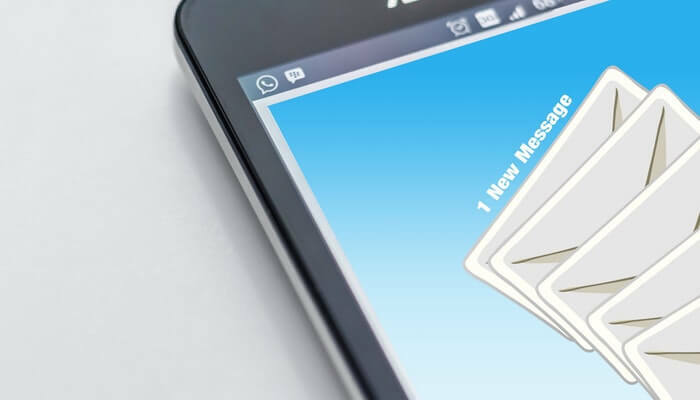 Emailing is a reasonable method to publicize your company and its products as well as services contrasted with numerous different kinds of marketing. It’s very easy to set up and track an email marketing campaign, making it an extremely available kind of marketing for business. It’s so important to have a very targeted list of people that have opted in that want your content because if you don’t you’re going to have a high unsubscribe rate and a high spam rate. You’re going to run into problems if you start to see that. so you’re going to want to make sure you have a very targeted list that you’re actually communicating with via email and that you’re delivering to them content that they’re interested in seeing and that they want to see. If you do that you’re going to have a low subscribe rate and a low spam rate and that’s going to really increase your efficiency of your email campaign and overall. the personalized email software has ways of basically dynamically inserting names and other information into the emails this adds a level of personalization.so you’re going to want to do that with your emails because it’s going to do things like increase your opening rate increase your click-through rate and just increase your results overall. Even just by inserting somebody’s name it’s going to make it more personalized make them feel more comfortable with the content. You can do that with most email software and also if you connect it to a CRM it’s even more powerful and it gives you more information that you can implement into the design to make it more personal for each user. Make sure that your emails will look good and load well in mobile. Because most people are checking their email on their phones now, not necessarily their computer so you want to have an email that looks good on the small screen. Also, make sure your main message is above the fold. Make sure you have your main call to action main selling points above the fold.